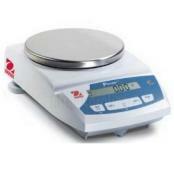 Our selection of commercial scales is simply outstanding. 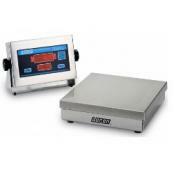 If you're planning on selling or buying items based on the weight that the scale displays, then you will need a NTEP approved scale. 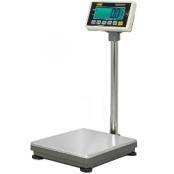 Most states require that you have one of these approved scales if you're conducting commerce based on the weight you see on the display. 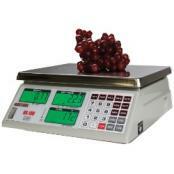 With many of these scales, you can calculate things like price per pound or price per ounce. 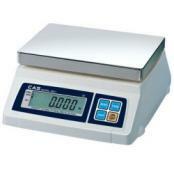 It's common to see these types of scales used to weigh everything from frozen yogurt to 14 carat gold. 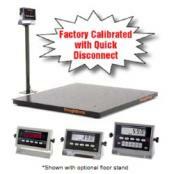 As always, you can contact the sales team at Central Carolina Scale for expert advice and product reviews. 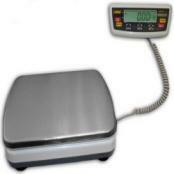 Best of all, many of the scales that we carry are in stock for immediate delivery. 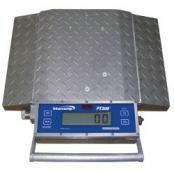 CAS CPS 1 & 2 NTEP Pallet Jack ScaleThe CPS Series Pallet Jack Scale with its built-in printer is the ideal scale to weigh pallets. 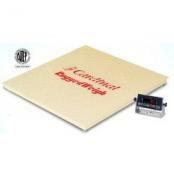 Heavy duty construction and easy to use. 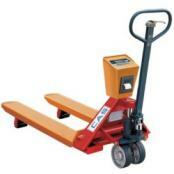 The CPS Series Pallet Jack Scale is available in 3 sizes and will be sure to meet your pallet weighing needs. 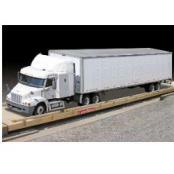 Legal for Trade version now available. 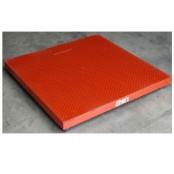 Capacity of 3000 lb or 5000 lb. 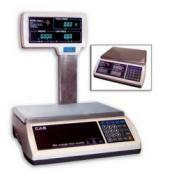 CAS PD-2 POS Interface ScalesCAS PD-II Electronic Cash Register Scale comes complete with an RS-232C Interface, and bright VFD Display. 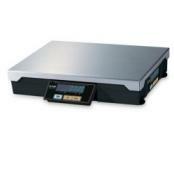 The PD-2 scale is ideal for retail establishments such as grocery stores or bakeries. 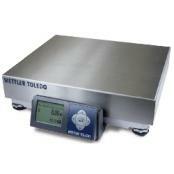 The scale features a heavy-duty cast aluminum casing and a Super Easy to Clean Stainless Steel Platform on top. 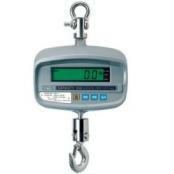 At Central Carolina Scale, we now have literally dozens of commercial scales available that are NTEP legal for trade with Certificate of Conformance numbers. 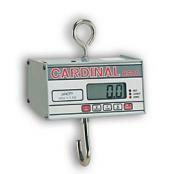 Some of the scales are just weighing scales, while others will also calculate price per pound or price per ounce. 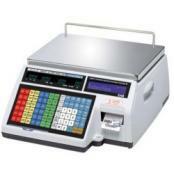 We also have several point of sale scales available that connect to popular cash register POS systems. 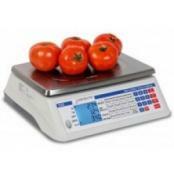 If you're planning on exchanging your product for money based on the weight of the scale, then you need one of our commercial scales. 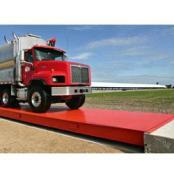 Not sure exactly what you need? 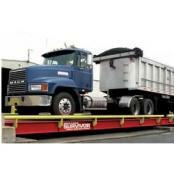 No problem, contact us for honest reviews and buying advice to make sure you purchase the right scale for your weighing needs. 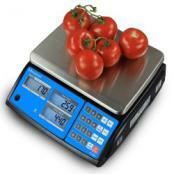 Our three decades of experience will certainly make buying the right scale easier.